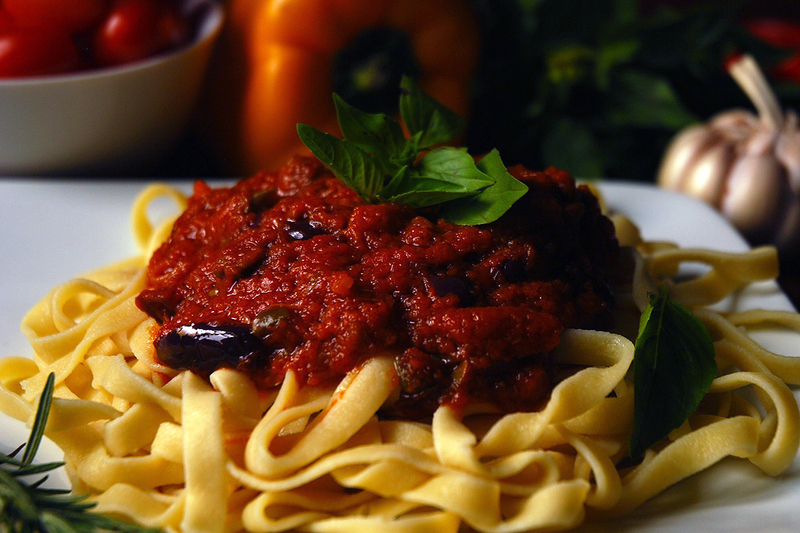 Come enjoy dinner with an Italian flare! 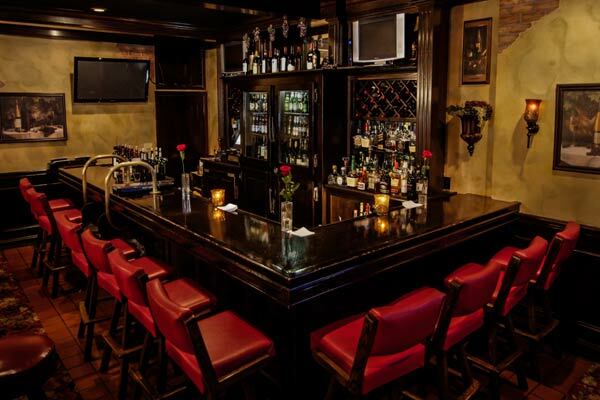 A favorite of Huntington Beach Locals for over 45 years, Vittorio's serves old world traditional Italian food, as well as great Steaks, Chops and Seafood. 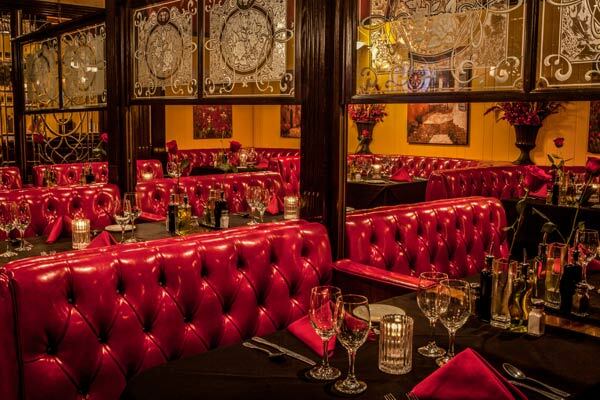 Whether you're in the mood for a juicy prime cut Filet Mignon with all the trimmings, or a classic Braciole or Veal Parmigiana, you'll find it on Vittorio's vast menu of over 150 items. 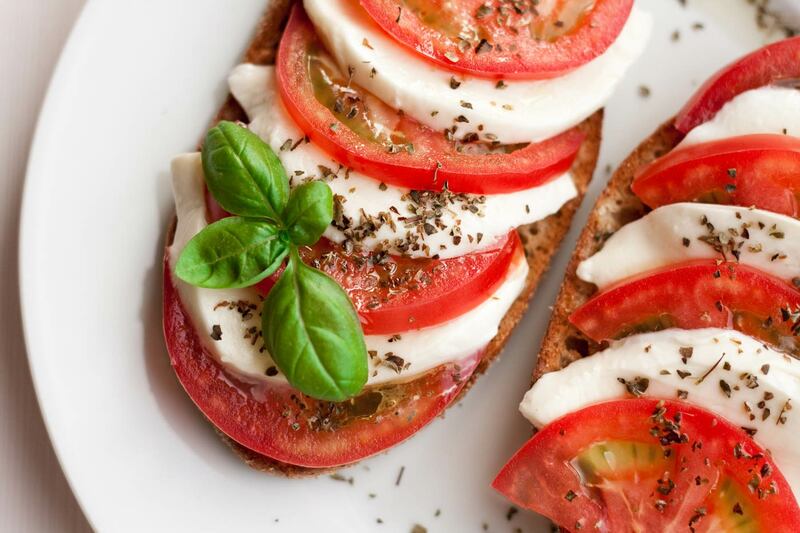 Pizza is also part of the landscape, as well as specialties like Scaloppini Cilentro, Blackened Rib Eye Steak, Salmon Marinoto and some of the best Lobster around. 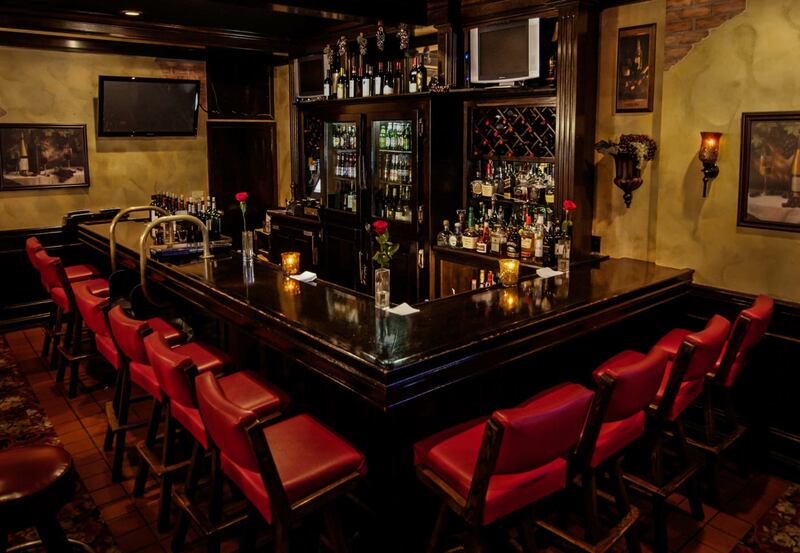 Vittorio's also has a great selection of Wines, Beer, and Spirits to add the perfect accent to your meal. 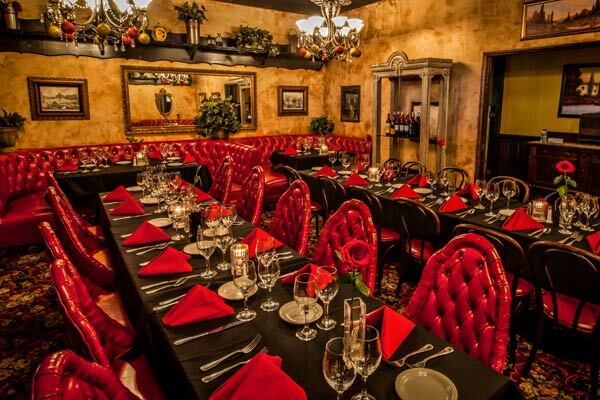 For parties, banquets, and special events, let the owners of Vittorio's help customize your celebration, with a personally selected menu by you, and printed just for your special occasion. Vittorio's professional, attentive staff will make certain your event is a success! 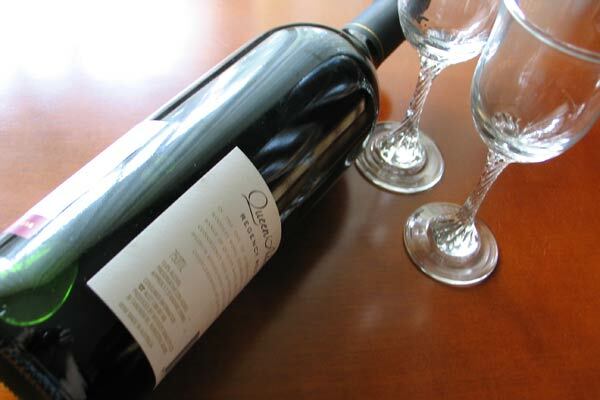 Our Services: We offer banquet facilities 20-50 people. 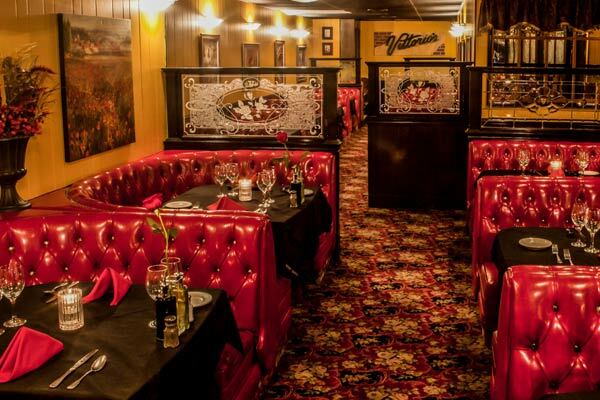 Established in 1969 Vittorio's is one of the oldest restaurants in Huntington Beach. An amazing selection of small plates built for sharing and to entice your palate for the items soon to follow. Zuppe is Italian for “soup.” Give our zuppe a try and you’ll know the difference.